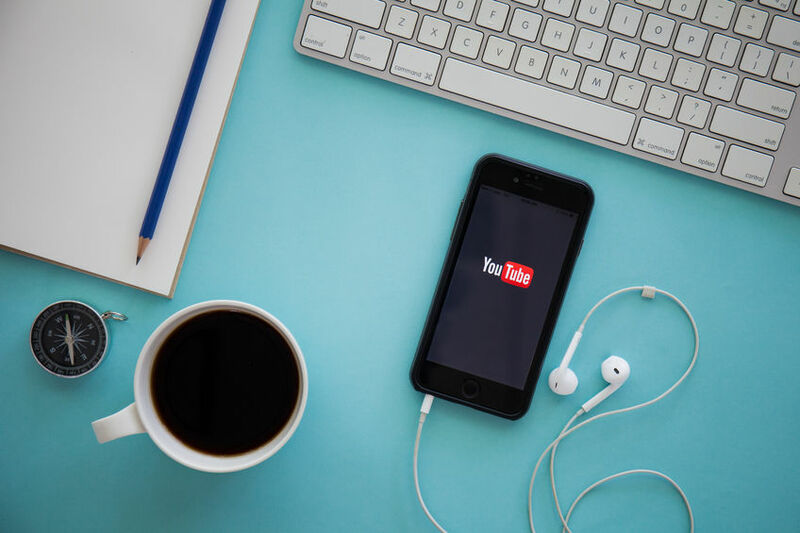 YouTube can definitely be used for a multitude of various things, ranging from educational videos, to online shopping hauls, fashion and makeup-related videos, story-times and much much more. But its most basic function, one that everyone has probably used at some point, is listening to music and watching online music clips. In addition to that, YouTube also gives amateur musicians a chance to get out there and get scouted or make a name for themselves by building a fan-base right on YouTube. Having said all that, when it comes to installing and using an app to encompass all of them, what better features would require improvements, than those related to playing music, configuring playlists and sharing songs with friends? If you prefer using mobile devices, there are a few things you could do in order to have a hearty musical experience. YouTube has a couple of apps you could install that enable you to watch videos and play your favorite songs in a playlist of your choice, but there’s also another option you might have overlooked but equally as appealing: a YouTube mp3 converter. When you want to listen to music available online, you have the option of either subscribing to Google Play Music or taking matters into your own hands and, by simply using a YouTube to audio converter, getting your favorite songs from YouTube and creating your own device’s playlist to listen to on the go, whenever you want. With such a huge following, it’s no wonder YouTube has created an app solely regarding music services, by the name of YouTube Music but, maybe because it hasn’t been available for a long time, the creators, who are always keeping their eyes pealed for ideas for improvement, obviously still have a few changes and additional features in mind that they might be thinking of implementing soon. For example, when it comes to playlist support, there are some probable changes coming soon. According to androidpolice.com, it won’t be long now until playlist management is finally tweaked. Even though it’s only a speculation based on Android’s application package, it’s still worth mentioning and looking forward to. The extra features will probably allow users to modify playlists directly with YouTube Music, without the need to revisit the original YouTube app. And even though the main form of this program is supposed to coincide with a smart radio station style streaming, the future seems to have more and more features reminiscent of the original app in store. For now, the developers have added a nice little perk to the possible actions you can take while using the YouTube Music app. And that is finally being able to share a song found in the playlist’s queue without waiting for it to play first. Even though it seems like a negligible change, the future is sure to see a collection of small changes like this one, meant to bring improvements and boost the batch of options that this musical app brings to the table. However, this isn’t the only way to get your YouTube videos organized. Converting YouTube videos to mp3 online comes as an alternative to traditional streaming, and it’s getting more and more popular lately thanks to all the innovative features that YTmp3 includes into its array of options, that make it easier to use and more convenient and faster than any other YouTube to mp3 converter out there. This is what makes it best YouTube mp3 converter online and you will surely agree with that once you have a chance to use it for yourself. So take a look into the various characteristics and menu options these services have for you and choose the one that best suits your needs. You are sure to enjoy the outcome any which way, so have fun uncovering all the potential they have to offer!